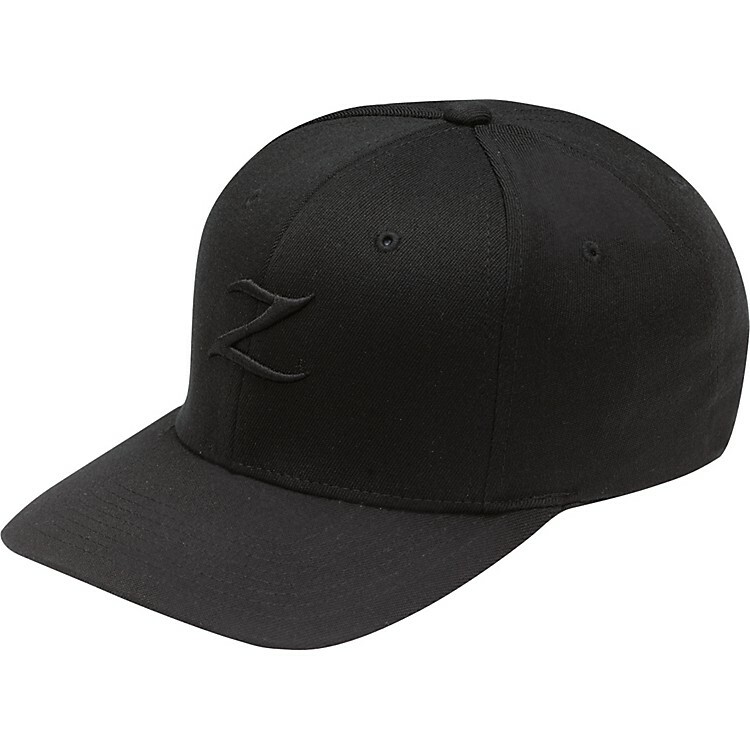 Geniune Flexfit Brand Cap with black Zildjian "Z" logo on embroidered the front, black "Zildjian" on back. One size fits most. 98% cotton, 2% spandex.